Purchasing an electric guitar is very different from buying a toy. You can't just pick a guitar based on how it looks. Well, we are not saying that aesthetics are not really a factor. But for the meantime, you should focus on the quality and performance of the instrument first. This buying guide will help you overcome this hurdle. 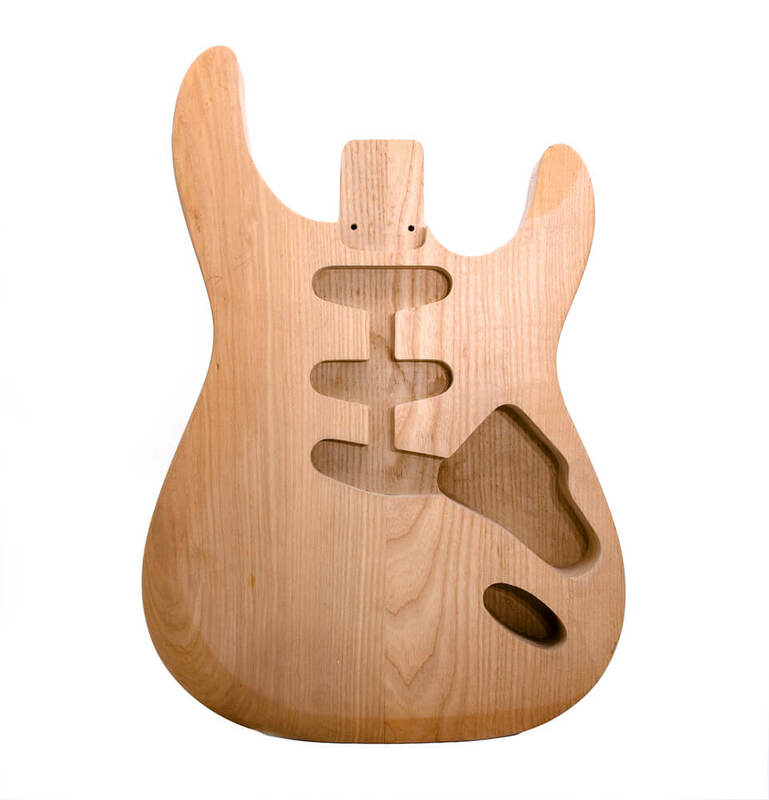 There are three various guitar body types. Specifically, they are the hollow, semi-hollow, and solid. Each of these body styles releases different levels of resonance. For example, if you are into rock and metal, you must get a guitar with a solid body. The latter allows longer sustains and louder sounds. Meanwhile, both the semi-hollow and hollow bodies are ideal for "soft" players. Genres like country, blues, and jazz would really require such body types. Of course, these music styles are characterized by rich resonating sounds and profound bass. You need a guitar that can produce such tones effectively. But for beginners, start with solid guitars. They are easy to handle and master. Guitars that you can see on the market today comes in different forms. In fact, some guitars look like you can use them for self-defense! At the end of the day, it will just boil down to your personal preference. But for the meantime, amateurs should pick a guitar that a single-cutaway shape. Brands like Les Paul and Telecaster follow this shaping pattern. Novices could also choose a double-cutaway like those from Ibanez. It is a critical factor that you should not ignore. The quality of the wood will determine the capacity of the guitar to produce long sustains and resonance. If you are looking for an entry-price guitar, most of the options that you can get are poplar, basswood, and alder. You might spot a beginner's guitar that is using a paulownia wood if you are lucky! In the realm of the pros, mahogany is the top choice for the tonewood. The latter produces the warmest of sound. Such is an essential factor, whether if you are practicing or already performing live! For beginners, there are two types of pickups to consider. The first one is the humbucker, and the other one is the single-coil. Single-coils are the most straightforward pickups. Specifically, this classic can produce sparkling and bright sounds. 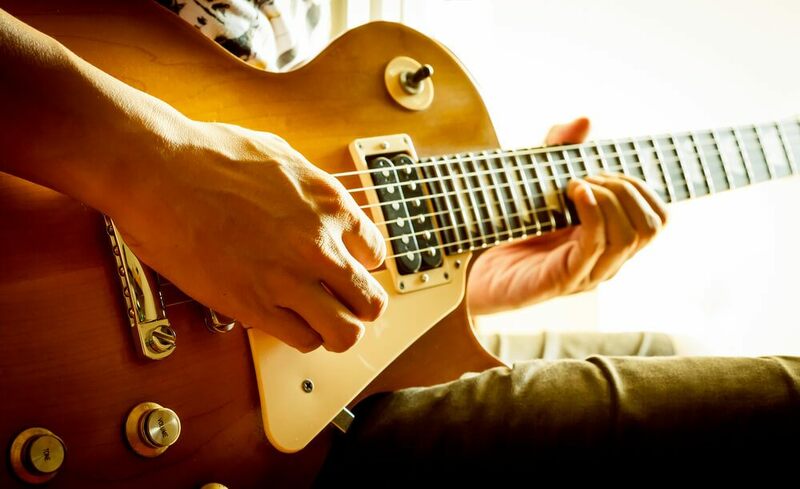 If you are aiming to become a lead guitarist, then you should choose a guitar that is using a single-coil. Meanwhile, the humbucker pickup is ideal for generating full and rich sounds. Of course, you can commonly hear these sounds in many rock and metal songs. But it doesn't mean that you can't use a humbucker on blues and country songs! 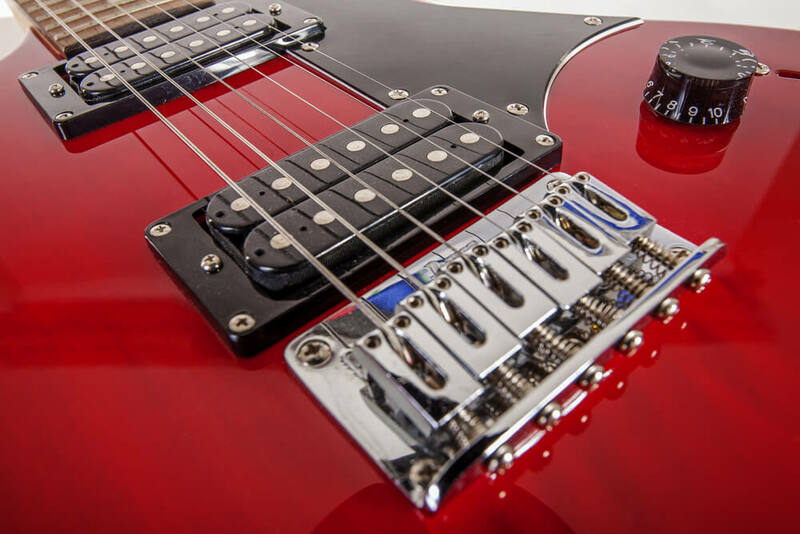 Now that we covered the basic considerations for choosing an electric guitar for beginners, it is time to break down our top choices. Each of the guitars on this list guarantees total satisfaction for amateurs! It is undeniable the best beginner electric guitar is the Les Paul Standard of the Epiphone. The main reason for this is that this Les Paul variant is very close to the iconic Gibson Les Paul. Many seasoned guitarists are praising the latter. And we all know that you secretly crave for a Gibson, too. That's why for the meantime, you should stick with the Les Paul Standard. One of the best reasons to buy this excellent beginner's guitar is its affordability. But despite its entry-price value, it is performance and quality is something that would surprise you. Specifically, it is using a single-cutaway body. Moreover, you will love the fact it is using mahogany as its tonewood! Inarguably, Fender is among the most popular guitar brands in the world today. Therefore, we completely understand if you want one for yourself. Fortunately, you don't have to believe that all Fender guitars are for pros. They manufactured some units that are perfect for beginners like you. One of these is the Modern Player Telecaster. This particular guitar is an ideal choice for amateurs. It is using a pure maple construction on its frets down to its fretboard. Meanwhile, it is using pine as its tonewood. The overall appeal of the Telecaster is truly classic. Of course, this guitar would fail if it doesn't sound good! Among the guitars here, we consider the Telecaster to be the most versatile. This is due to the presence of three pickups: the humbucker, Tele single-coil, and Strat single-coil. Somehow, it seems that the bridge pickup is "floating"
Another guitar brand that you should consider is Yamaha. They are quite popular when it comes to musical instruments. Specifically, you might want to try their Yamaha Pacifica PAC112V. Trust us. You won't regret if you buy this one! The Pacifica 112V is a guitar meant for beginners. Despite its edgy appearance, this one is a good practice unit. It comes with solid body type (alder tonewood) and a bolt-on neck made from maple. This instrument runs with the help of three Alnico V-pickups, which are all patented designs of Yamaha. Therefore, you can find this excellent set of pickups anywhere on the globe! Of course, this list won't be complete without the Ibanez RG450DX. We can call this guitar "gutsy" as its performance can actually compete against Les Paul Standard and Telecaster. You can't say that this guitar can take the top spot. But it doesn't mean that you should ignore it as well. One of the selling points of the Ibanez RG450DX is the quality of its construction. Specifically, it is using a mahogany body, which is accompanied by a pick guard (Stratocaster). Meanwhile, its neck comes from the world-renown Wizard III series. The fretboard is rosewood, so there is nothing you could complain. Ergonomically, the controls for this guitar is pretty decent. Therefore, you can create those shredding sounds and sustains without breaking any sweat! Another Epiphone product that needs your attention is the Les Paul 100. This guitar is a descendant of the original 1952 model. Therefore, you can expect that it is carrying the impressive legacy of Epiphone guitars. Since it has a classic feel and appearance, many thought that Les Paul 100 is not the "guy." But once you play this one, you will regret everything about your assumptions. First, it is important to highlight that it is using a mahogany body. The neck is mahogany, too. Therefore, the resonance and sustains it can create are something that you should watch out for. When it comes to hardware, this product is truly excellent. From the LockTone bridge down to its machine heads, you can say that this guitar is ready for battle. Despite being an entry price guitar, the LP-100 still defines quality beyond value. All of these guitars are ideal for amateurs. 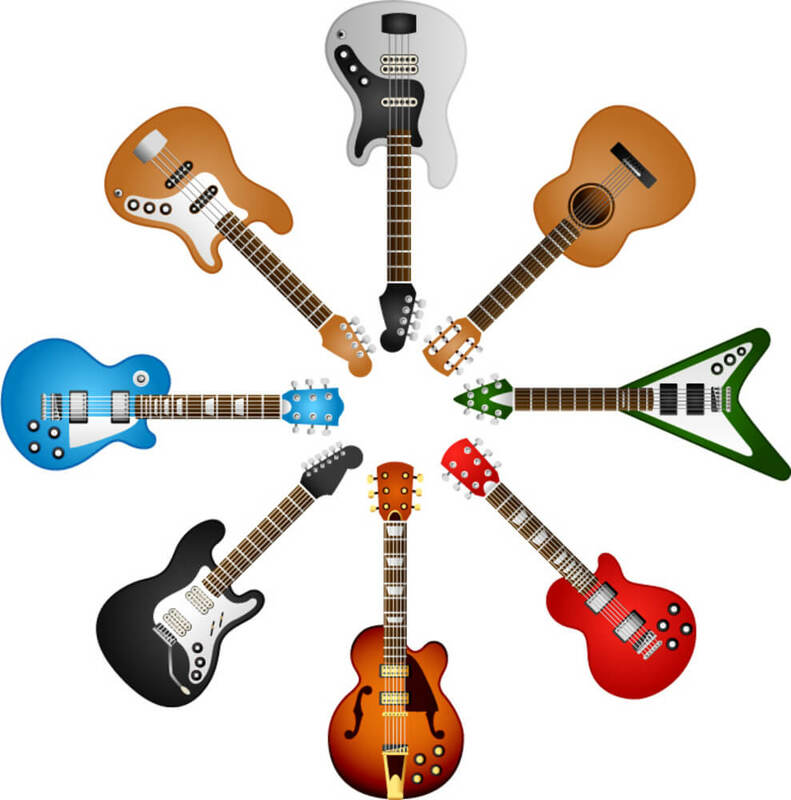 Whether you have some background or you are just a complete novice, these stringed instruments will accommodate you. Among these guitars, we consider the Epiphone Les Paul Standard to best beginner electric guitar. We stated some of the reasons in the review section. However, we should emphasize again that this guitar is very user-friendly. Despite its world-class performance, it won't scare amateurs at all. Of course, we still recommend that you should try all the guitars on this list. You can't find the perfect guitar that will suit your preferences if you don't test multiple options, right? Did you learn from this article? Share us your thoughts in the box down below!